While Linda has always been an animal lover, her story began when she opened her garage to find a recently groomed, lost dog. She embarked on a mission to find its owner, calling regional groomers to help identify the dog, but found her options limited. Linda then recognized the need for better correspondence concerning lost or abandoned animals. 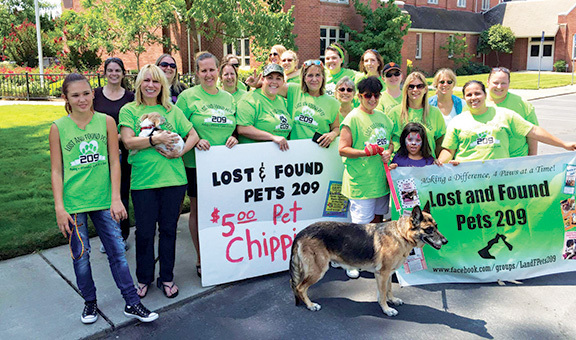 She met Stephanie, and together, they started Lost and Found Pets 209 (LFP 209) in July 2014. “We posted and shared photos of pets that have been found, or are missing, and were floored by the response and amount of reconnections! We had over 100 friend requests per day,” says Linda. Today, they ring in at 12,000 Facebook friends and counting. Administrators like Linda keep a watchful eye over the function and success of the group, waking up at 7 each morning to manage the page. Though the site is intended for residents of the 209, Linda says it helps people no matter their location. In fact, the group has even reconnected pets lost during visits to the region, and whose home is out of state. The outpour of support has helped create a “community of encouragement,” explains Linda. This has inspired immense outreach from Central Valley residents who offer support. In response, the LFP 209 team directs them to local shelters and recues where they can donate. So far, these donations have helped fund five-dollar microchip events, chip scanning equipment and shelter animals. The groups exposure prompts the team to educate the community and address the massive underlining issue – spaying and neutering. 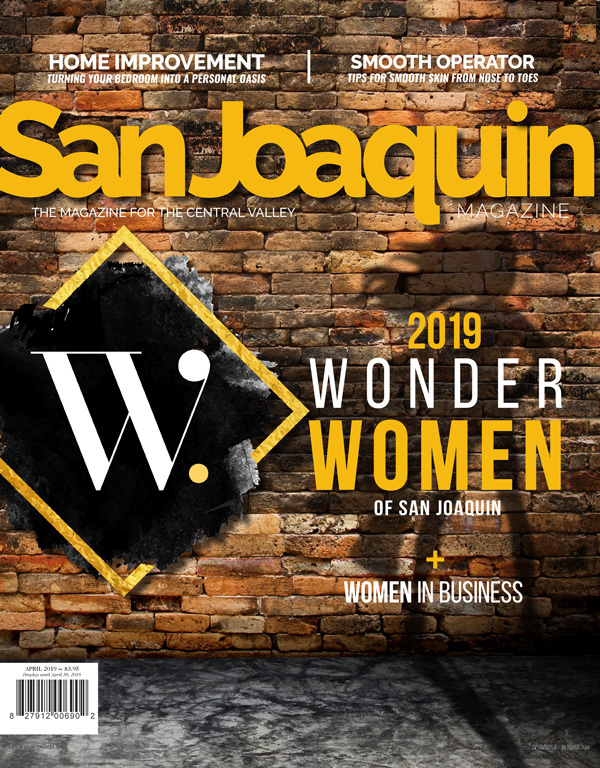 “We’ve got an epidemic, and we’ve got to bite the bullet, and get funding.” Linda, Stephanie and the LFP 209 team make it their mission to bring this need to the attention of city officials in hopes that, as a community, we can make a difference in the lives of four-legged friends. Hello my name is Anthony Ornelas, I just wanted to take this time to thank you all for creating this site and helping lost animals find there way home, with the help of your site and the 209 community we were able to send jasper a male husky home to his family here in manteca, so thank you all.